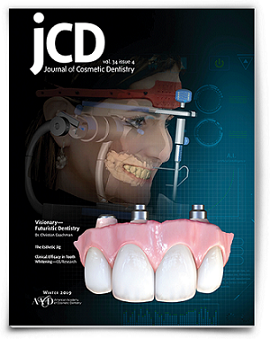 The Journal of Cosmetic Dentistry (jCD) is a peer-reviewed quarterly journal. The AACD’s flagship publication provides the latest information on current esthetic clinical treatments, techniques, clinical cases, and research. Voted AACD's #1 member benefit and one of the industry’s leading publications, members receive the jCD in both a printed and digital format. The Journal of Cosmetic Dentistry has been selected by EBSCO HEALTH | Dentistry & Oral Sciences Source to be listed in their database. Ebsco's Dentistry & Oral Sciences Source is a full-text database for dentistry research. Click here to view the website. The mission of the Journal of Cosmetic Dentistry is to educate AACD members, as well as other professionals in the field, on the art and science of cosmetic dentistry.  We will endeavor to do this by publishing well-researched, peer-reviewed articles accompanied by high-quality comprehensive clinical imagery. The objective is to enhance readers' knowledge and skills while showcasing the latest cosmetic techniques and procedures. The Journal of Cosmetic Dentistry will strive to help readers become better clinicians, so they can offer their patients the best—and most responsible—treatment possible.  Michael W. Davis; Newton Fahl, Jr.